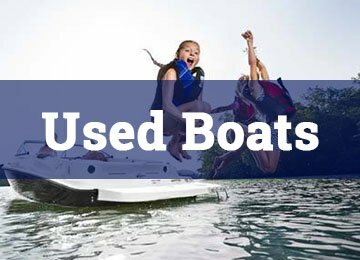 Visit Carl Stirn’s Marine in Aurora, IL for new and used boat sales. 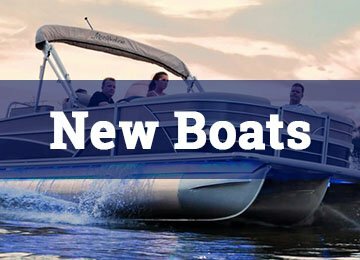 We offer Misty Harbor pontoons, as well as Starcraft aluminum fishing boats to the Chicagoland area as well as the Fox Chain O’ Lakes. 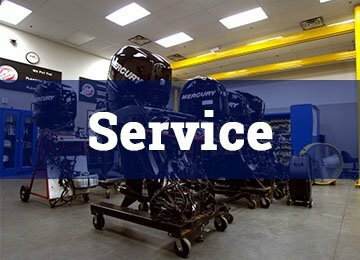 In addition to new and used boat sales, we have Mercury certified technicians for all your marine service needs, as well as boating accessories. Stop by or call our Illinois boat dealership at 630-896-3050 for boat sales and service.